BEACH LIVING AT IT'S FINEST - VIEWS FROM EVERY WINDOS! 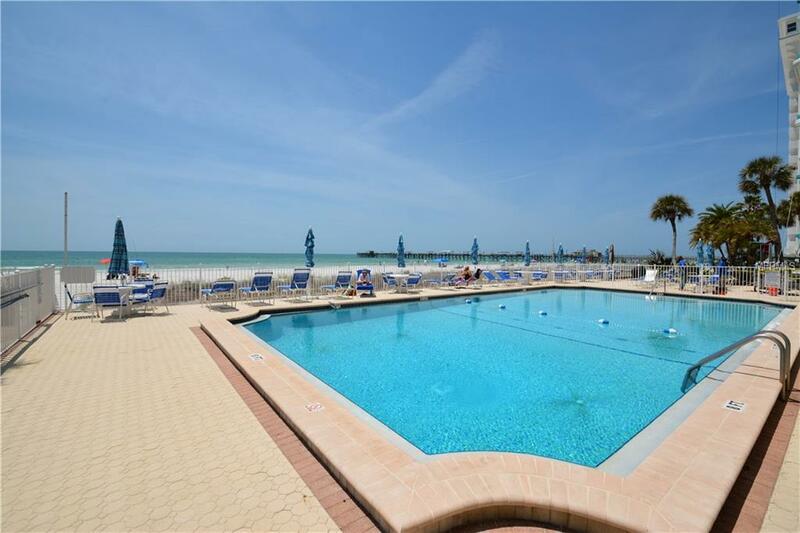 Beach Lovers enjoy panoramic water views of The Gulf of Mexico and IntraCoastal from your top floor, corner unit on Redington Beach. 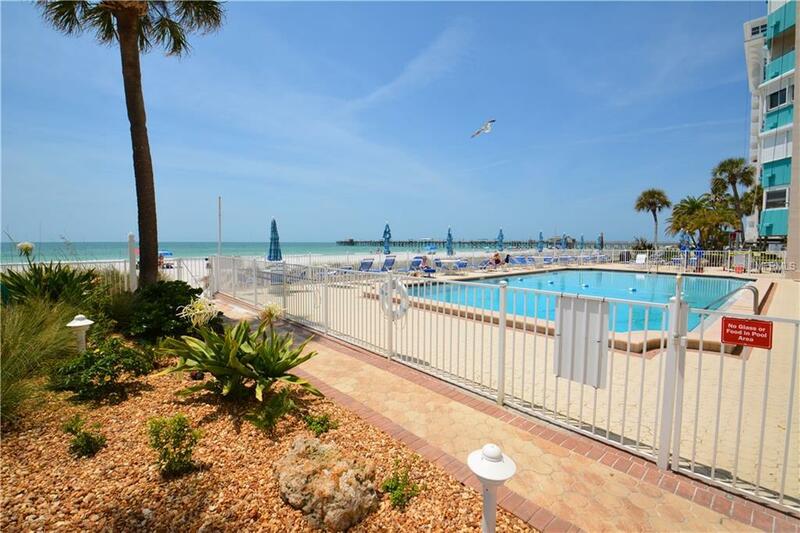 Your new home, home away from home, or STAY VACATION. 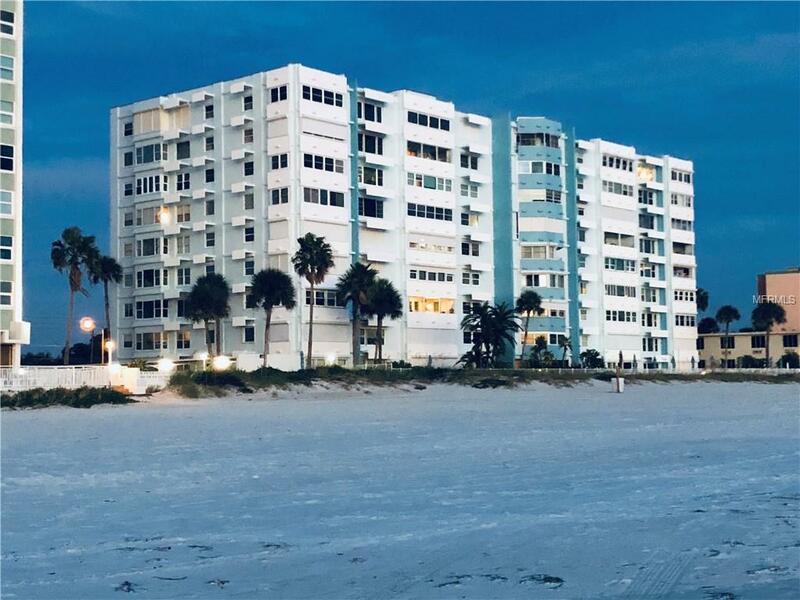 Enjoy sunsets on the beach or in the beautifully upgraded kitchen with all new appliances, cabinets and granite countertops. Built in wall unit as well as Murphy bed. Unit is sold "As Is". Tower Isle has a small family feel with security and desk staff to assist you always. 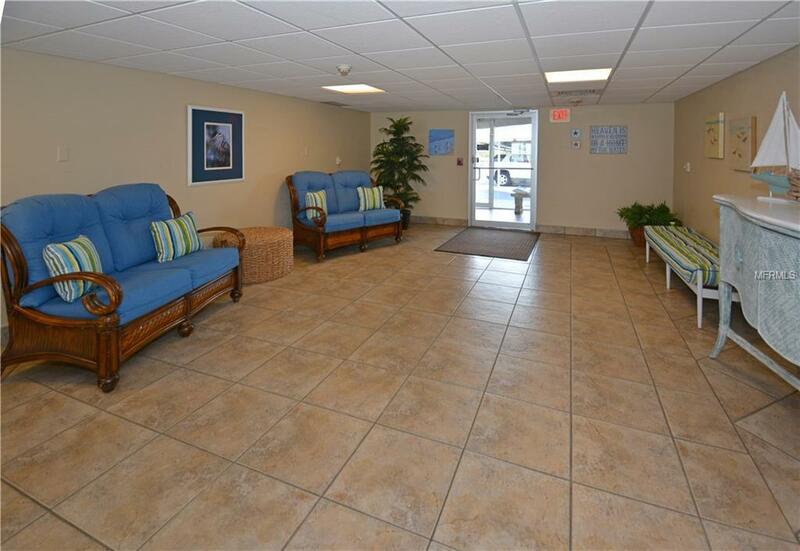 The heated pool, lounge area and grill area are all for your use as well as walking that sandy beach every evening. Quick access to airports. Numerous dining options available - some in walking distance after that beautiful sunset! MOTIVATED SELLER! BRING ALL OFFERS! Additional Pictures coming soon.